Thanks Physician’s Formula and Her Campus Media for partnering on this post! Have you ever looked at your lashes & did a big shrug? That would be me. I take a certain medication that often makes me lose the fullness of my formerly fabulous lashes & boy does it hit me hard. There’s just something about my eyelashes that I take seriously; I choose mascara over pretty much anything else! I feel way more confident & glamorous with big lashes so I’m always looking for the best. 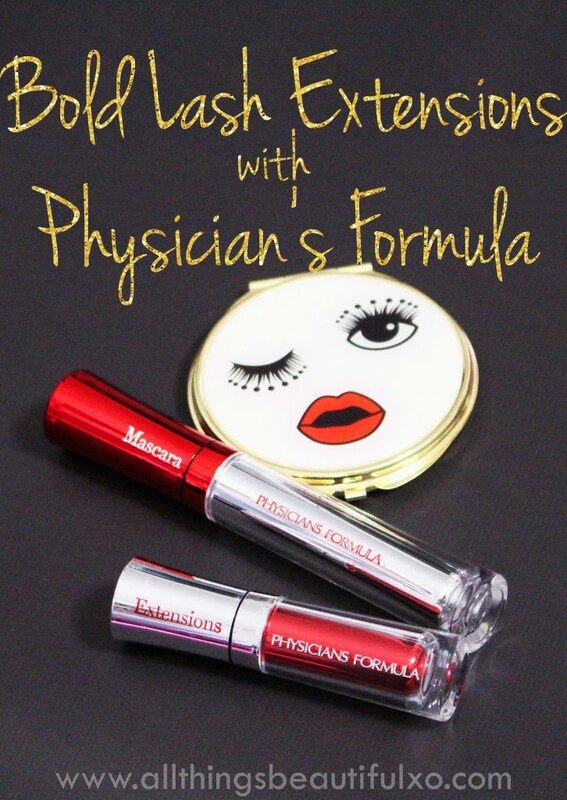 If you want longer, fuller lashes then keep reading to check out the drugstore option Physician’s Formula Eye Booster Instant Lash Extension Kit! The idea behind the kit is simple- instantly get bangin’ looking lashes. I figured the price is right at $14.95 at ULTA & other major retailers. A gorgeous set of lash extensions is pricey & way more than I can invest at the moment. I love the idea but I just don’t have the cash. I’ve seen other 2 part systems but those are all at least $30 from what I’ve noticed which is still an investment. At about half that price & available at my local drugstore- what did I have to lose giving this Physician’s Formula duo a shot? Basically this kit contains two products & the whole system is very simple. You start out with the Physician’s Formula Lash Boosting Mascara to prep for the fibers. You then follow up with the Physician’s Formula Extensions to build up the lashes. See my before & after below! To prep for the fibers to adhere you start with the Physician’s Formula Lash Boosting Mascara. I find that a thinner coat works best so try not to build up too much with this step. You just want to get the lashes ready for the Physician’s Formula Extensions to attach. These are tiny fibers & you have to be careful not to add too much at a time. I find working a little at a time works best. 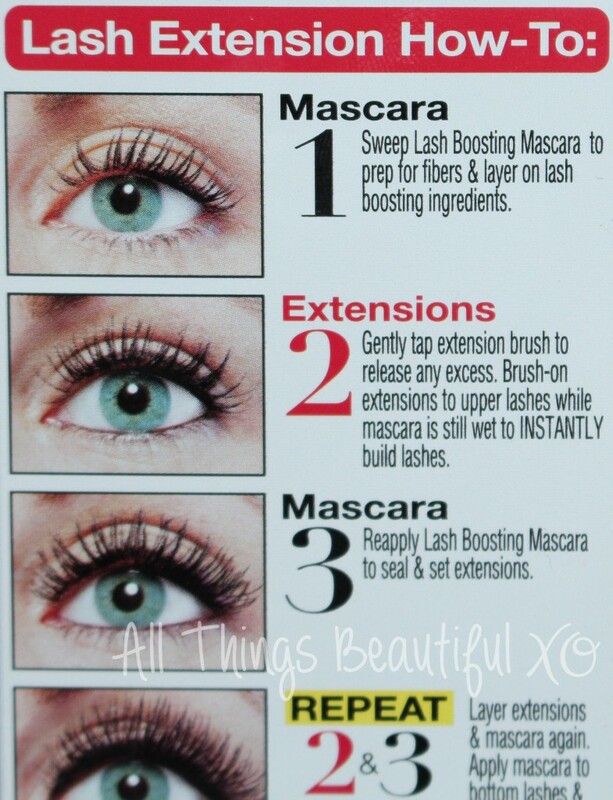 To seal it all in you finish with another coat of the Lash Boosting Mascara to pull it all together. It says you can reapply to amp them up more which I will be testing more! After I’m done with my extensions I take a fan brush & fluff away the excess fibers which is pretty easy. Have you ever tried lash fibers or extensions? Are you excited for a drugstore options? What makes you feel most confident?